The choice of accommodation, places to visit and facilities for those with disabilities visiting Mid Wales has never been better. More and more places now have excellent facilities including rooms specially equipped with the latest accessible equipment. 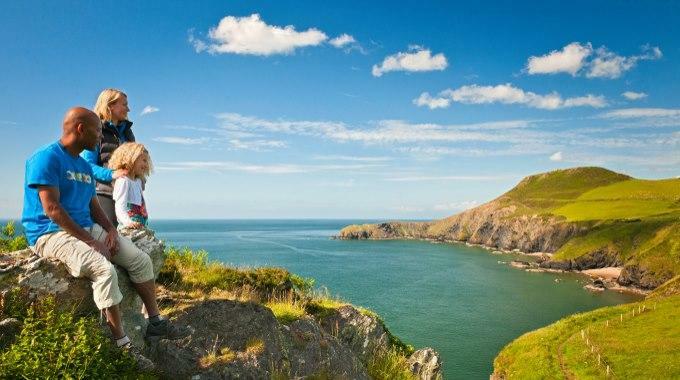 We want the the Mid Wales region to be known as a great places for people of all abilities, so with our Access For All page, we have brought together lots of information to help you plan your holiday here and choose the best places to visit. 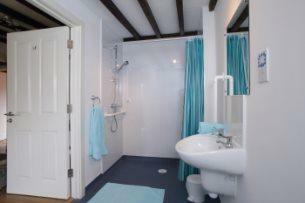 Many of our places to stay have specially adapted rooms making it a lot easier to plan your visit. Please check each property listing for full details of the type and extent of accessible provision on offer to meet your needs.